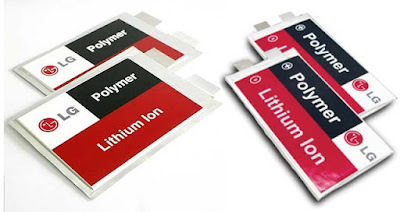 South Korean chemical engineering company LG Chem have announced its intention to be a supplier of larger batteries to car manufacturers who are interested in longer range EVs. LG Chem is targeting a 300-500 km range battery pack. The company contends that currently most EVs with their 100-150 km range have a limited appeal and that hinders the potential for market growth. Currently, only the Tesla Model S possesses a truly long-range battery pack. To that end, LG Chem says it would begin to offer large capacity lithium-ion batteries that hold between 80 and 120 kWh. LG Chem is already a supplier for the Chevrolet Volt. General Motors announced this past January that the Bolt, a new pure EV that will go into production in 2016, will have a 320 km range. Such long-range EVs have the potential to dramatically shake up the electric-car landscape and appeal to a larger audience.